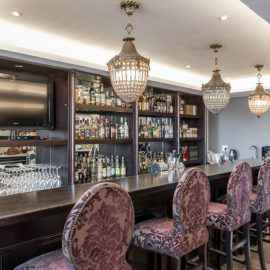 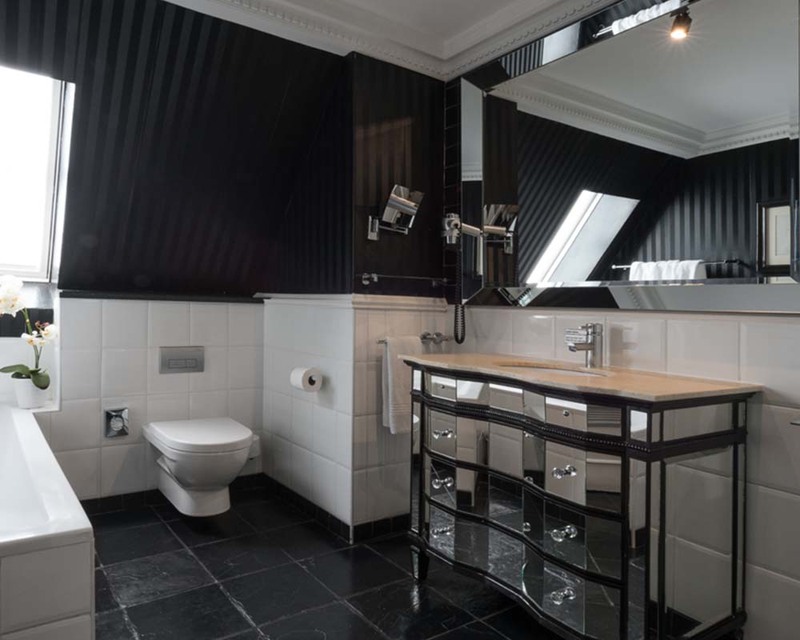 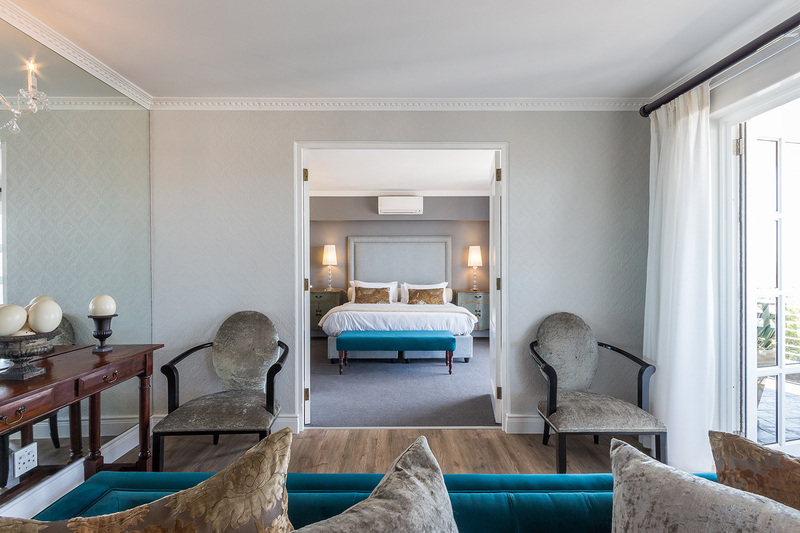 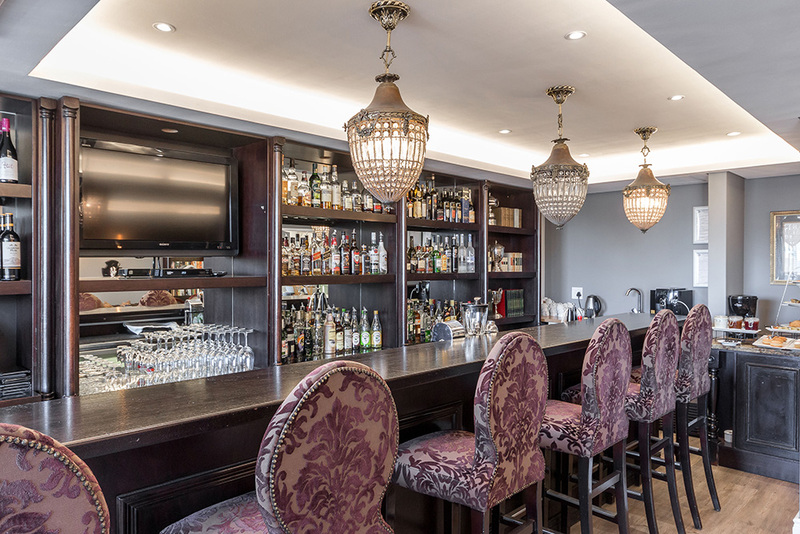 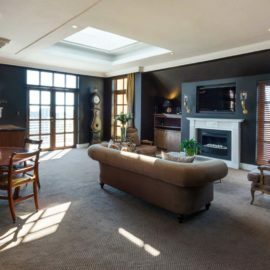 Romney Park, a historical 5-star hotel, is being refurbished into 26 luxurious sectional-title apartments where modern interiors meet traditional architecture. 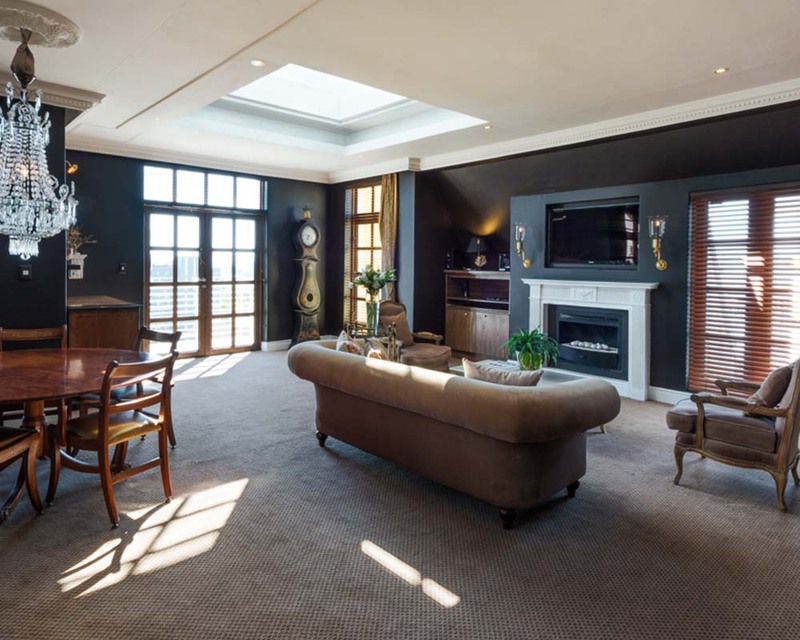 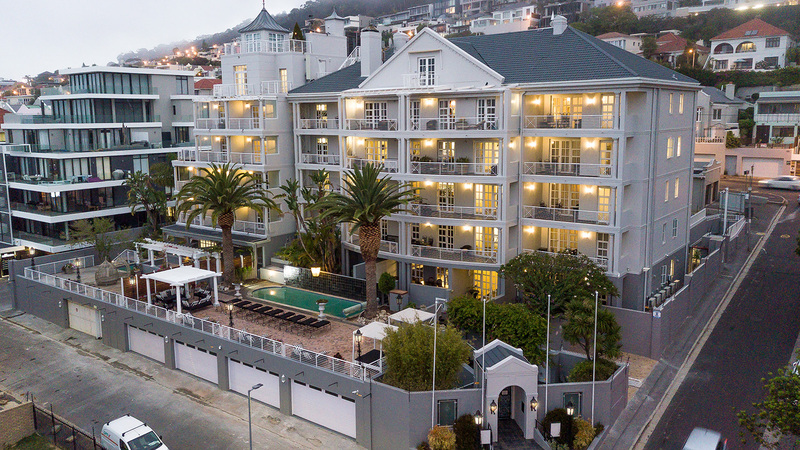 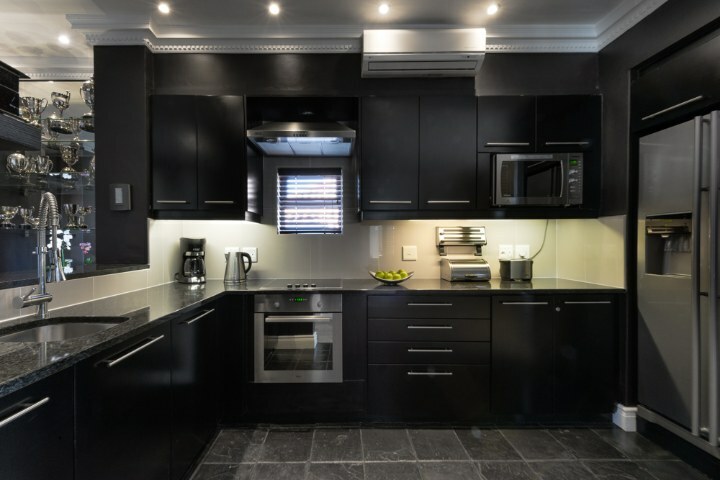 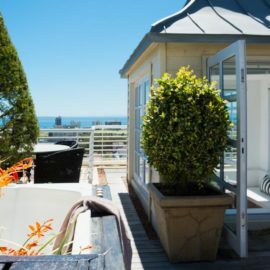 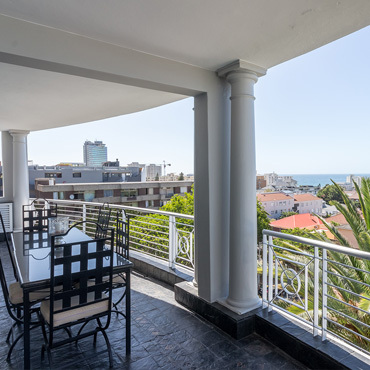 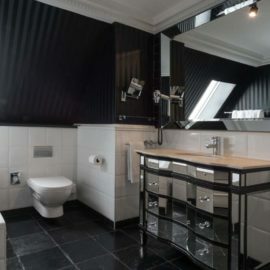 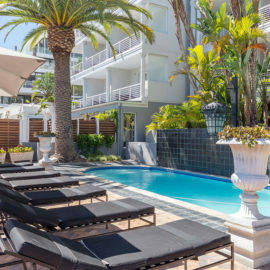 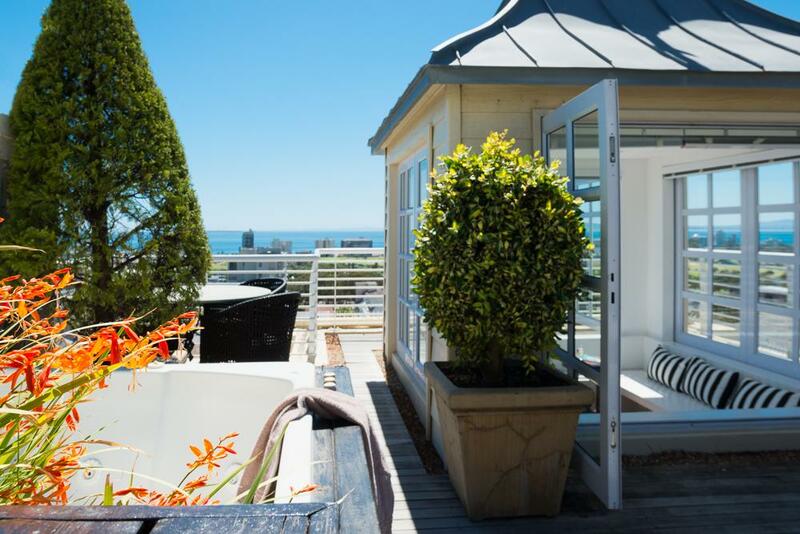 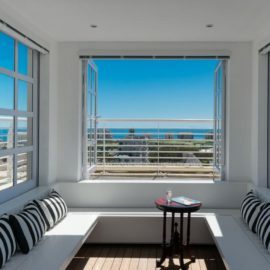 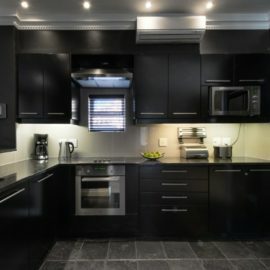 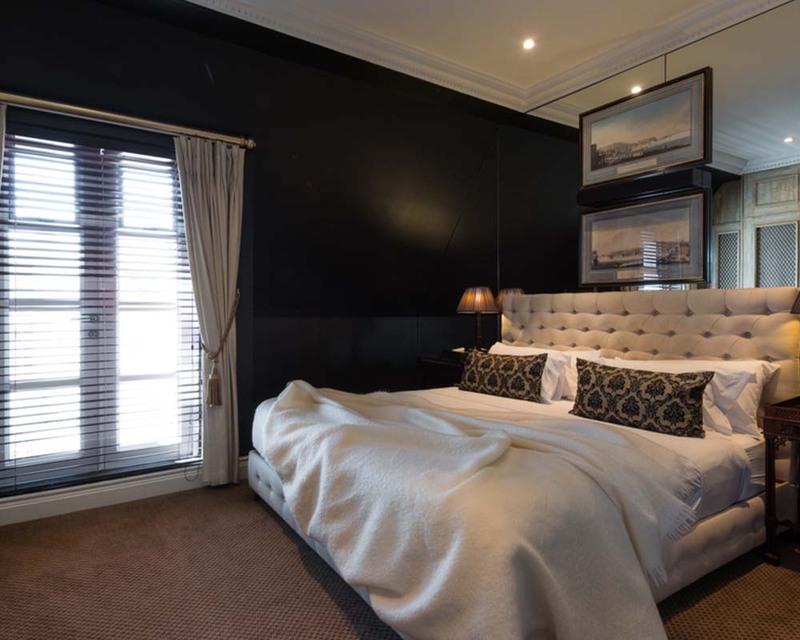 Situated on the highly sought-after Atlantic Seaboard, these spacious apartments are ideal for owners seeking private and secure Cape Town living. 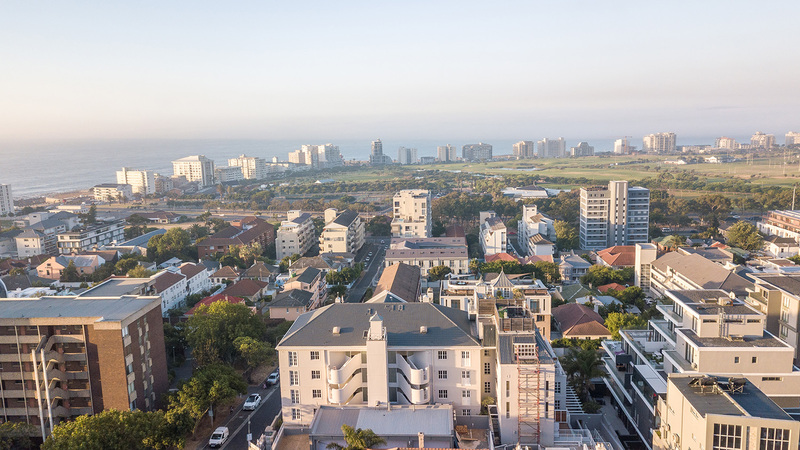 Romney Park has a reputation for excellence, making it an ideal choice for buy-to-live, or for investment income via a variety of rental options. 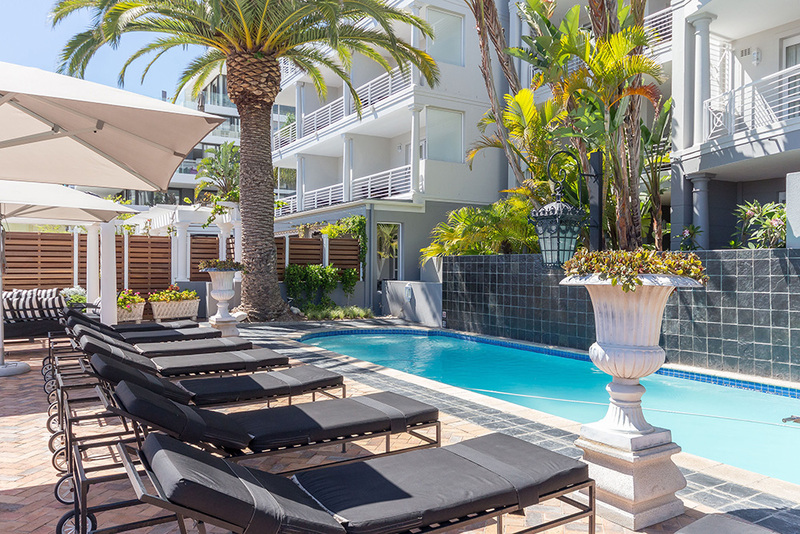 Our on-site professional management team also offers assistance with short- or long-term rentals on your behalf. 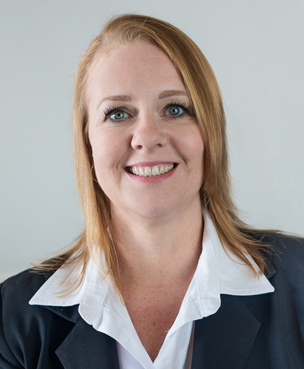 With over 26 years of hotel management experience, Susan specialises in leading operations, training teams, and overseeing processes to drive business and guest service success within 5-star hotels. 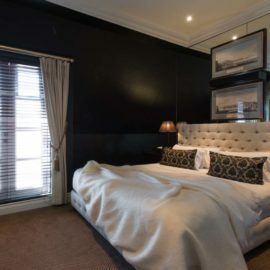 She played an integral role in Romney Park Hotel’s profitability and success, and achieving the title of “Best 5-Star All Suite Hotel” in South Africa for six consecutive years. 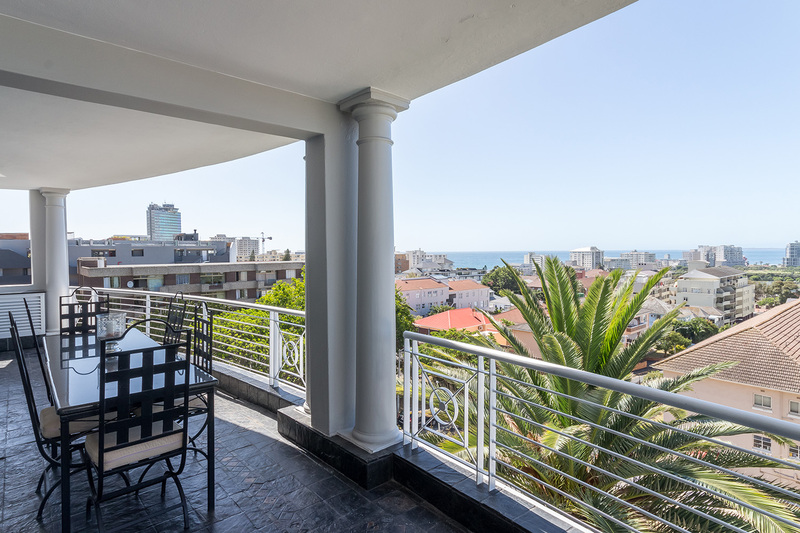 Romney Park is perfectly situated in a quiet, affluent street in Green Point. 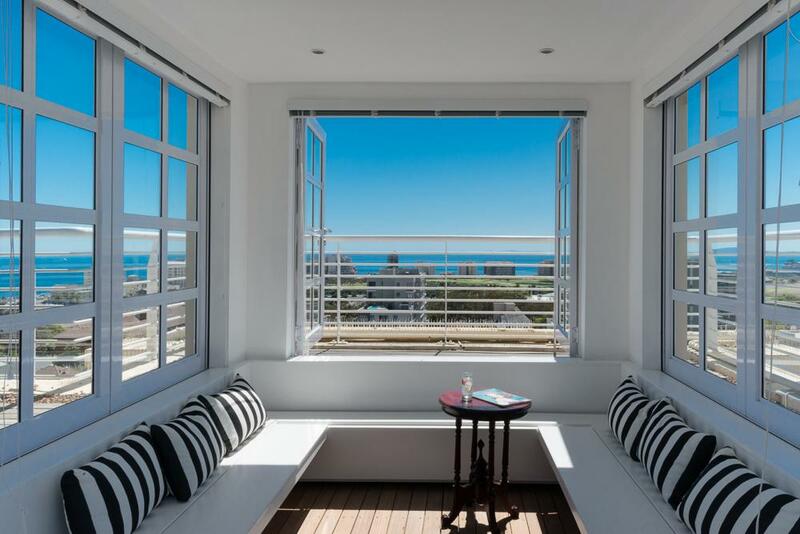 Here on Cape Town’s Atlantic Seaboard, Romney Park is one of the area’s architectural gems.